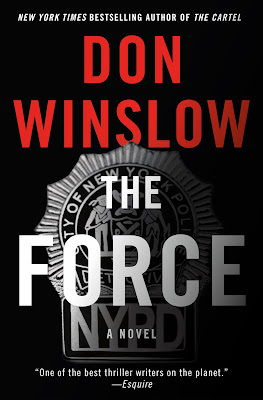 The Washington Times published my review of Don Winslow’s The Force. Don Winslow has stated in interviews that he has always wanted to write a book about New York City cops. He says he was influenced heavily in his youth by books and films from the 1970s, such as “The French Connection,” “Serpico” and “Prince of the City.” There are many passages in Mr. Winslow’s new crime novel, “The Force,” that are reminiscent of those gritty and realistic cop books and films. Mr. Winslow’s previous novels, “The Power of the Dog” and “The Cartel,” covered the Mexican drug cartels. In those fine novels he accurately and vividly portrayed the cartel’s mass murders and mass corruption. In “The Force,” Mr. Winslow covers what one might call “ground zero” in the war on drugs — the streets of New York City. 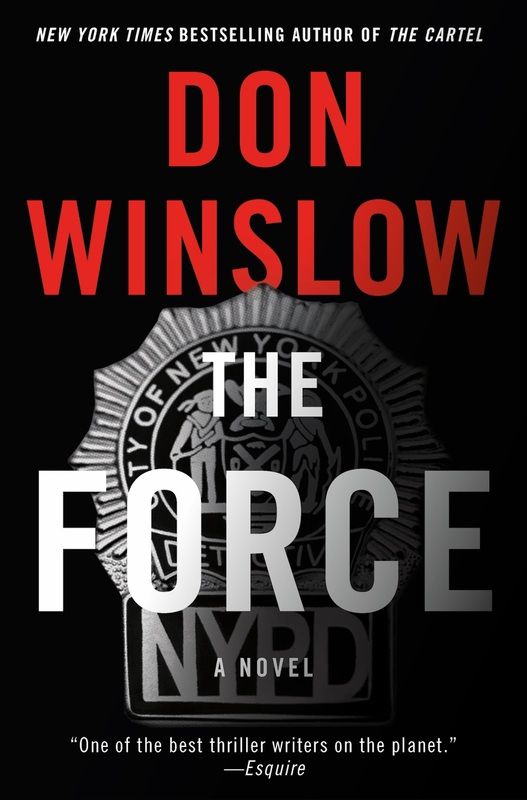 The main character in “The Force” is NYPD Seargent Danny Malone, an Irish-American rogue cop who is the boss of an elite squad called Manhattan North Special Task Force, better known as “Da Force.” But with nearly all of the police officers portrayed as corrupt in the novel, one gets the impression that Danny Malone is not a rogue at all. He is simply very good at being a bad cop. Mr. Winslow calls Da Force “the toughest, the quickest, the bravest, the best, the baddest.” And, I might add, the most corrupt. Assigned to fight drugs and guns, as guns kill and drugs incite the killings, the squad is a holy terror to the drug traffickers and gangs on the streets. The squad provides aid and security to the citizens of the poor community, but they also steal money and drugs from the criminals and otherwise abuse their authority. The novel, written from the viewpoint of Malone, opens with Malone in a federal lock-up. Him, a hero cop. The son of a hero cop. And most of all, we are told, a guy who knows where all the skeletons are buried, because he put half of him there himself.